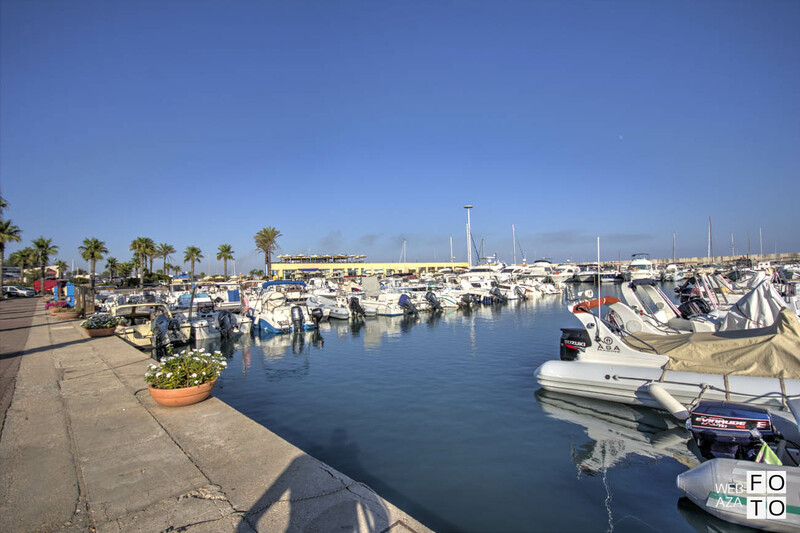 Torre Moline is situated in Campomarino (Taranto province), next to the ancient tower "Torre delle Moline." 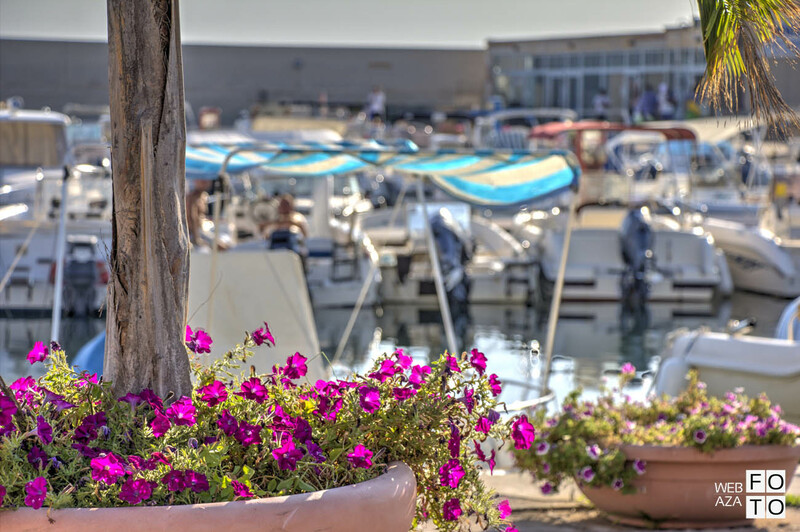 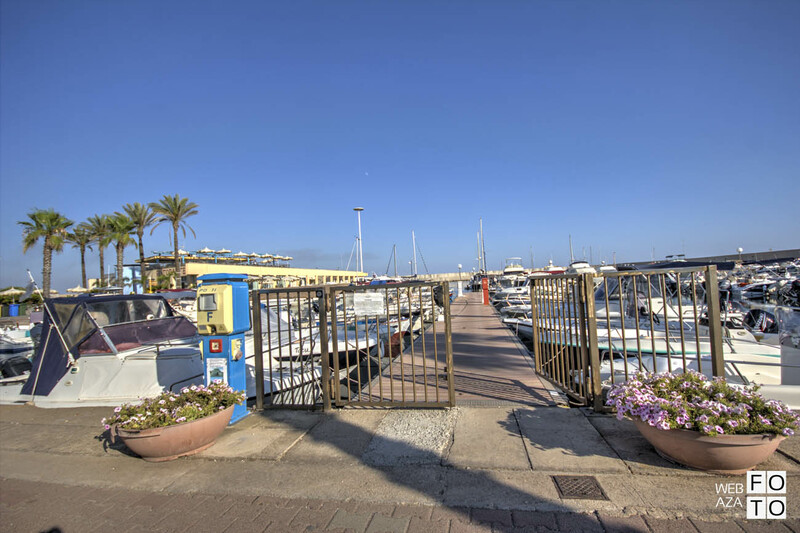 The harbour is divided in two areas: the fishing and the marina. 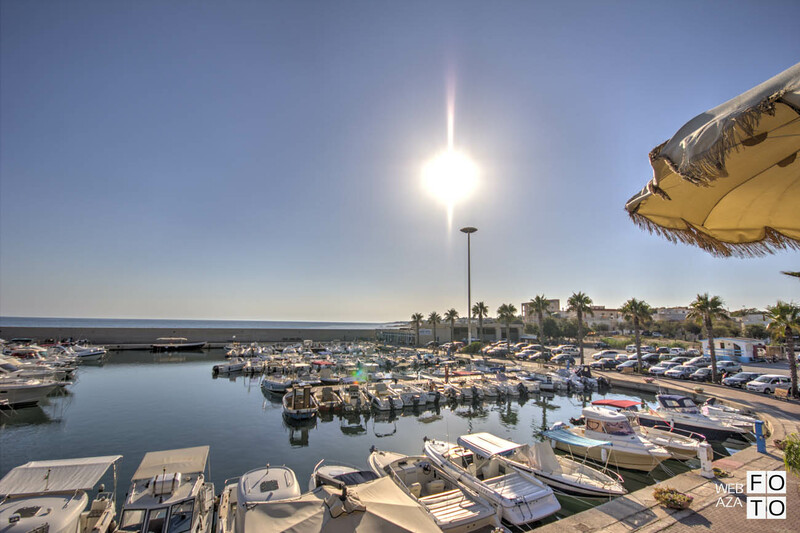 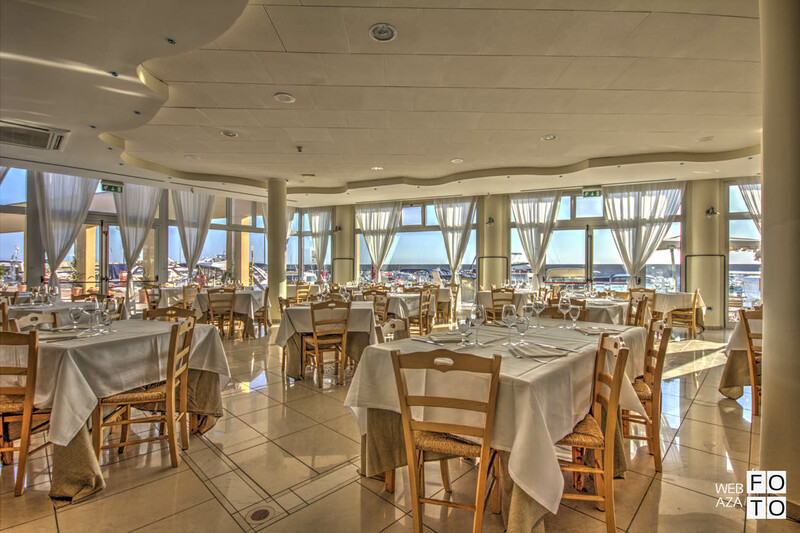 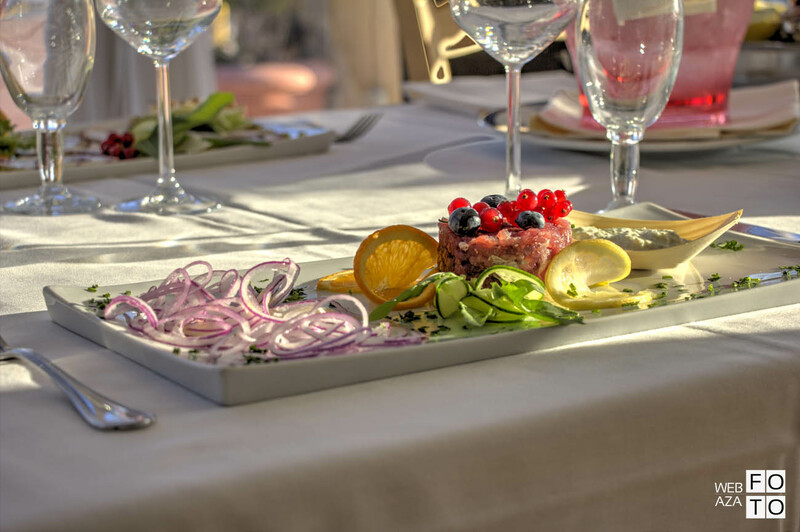 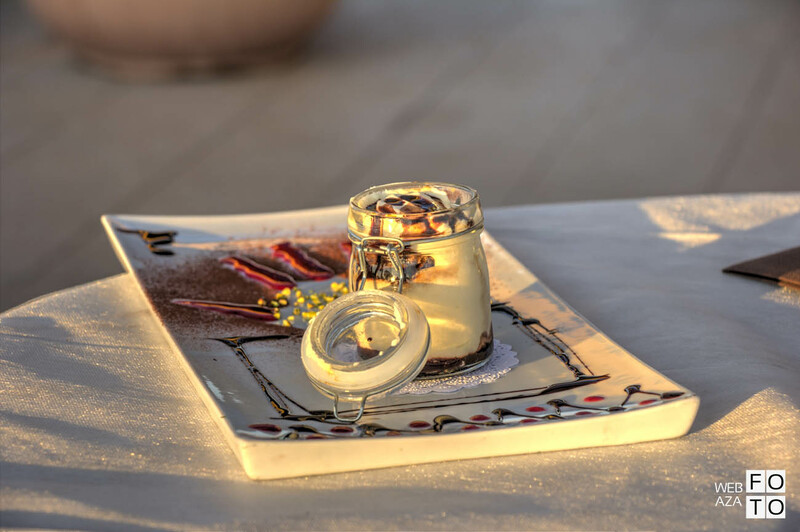 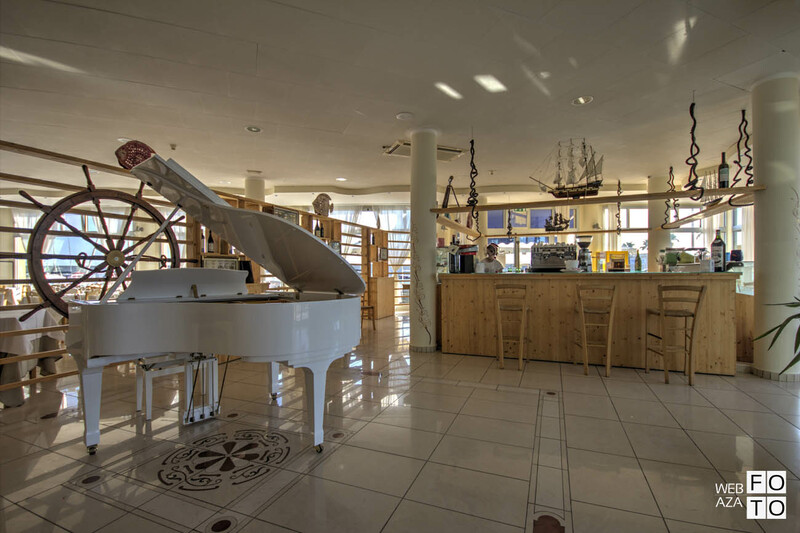 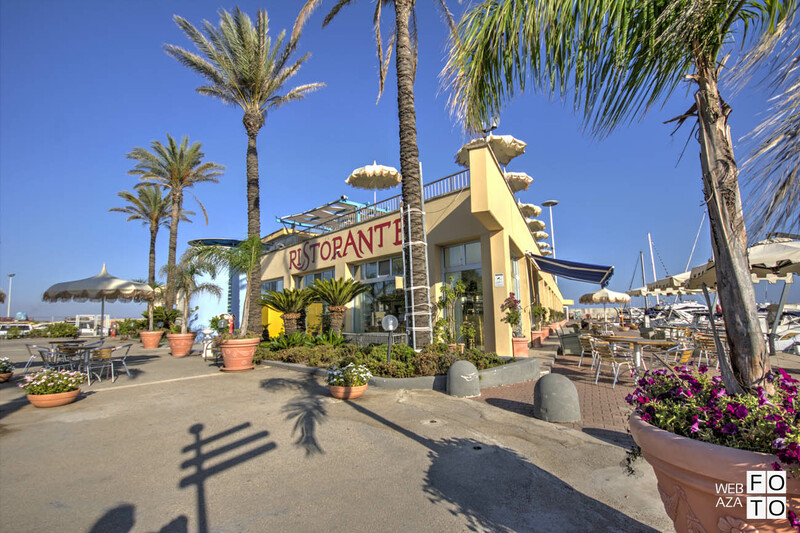 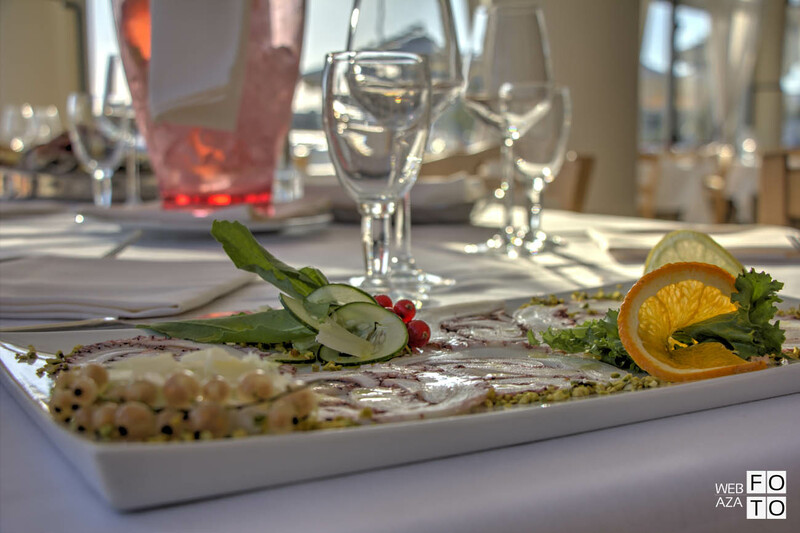 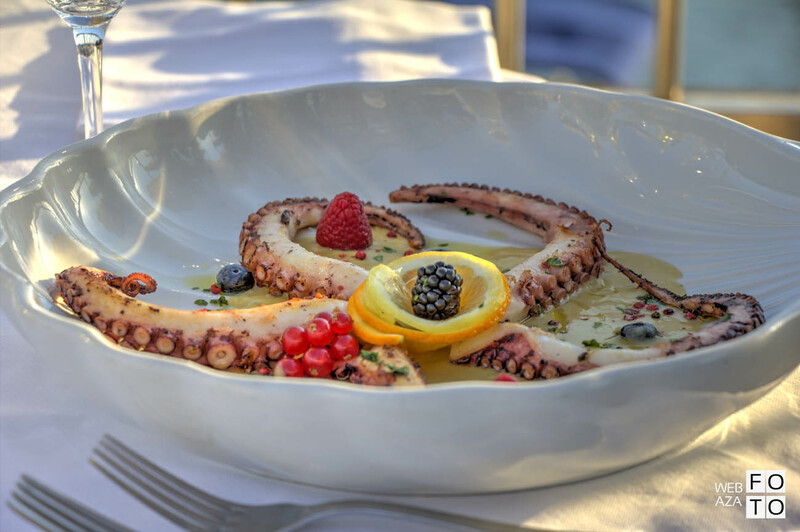 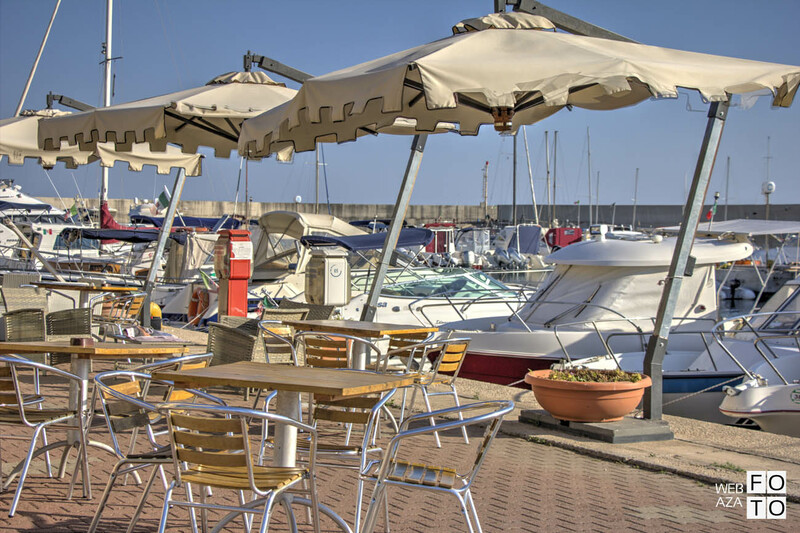 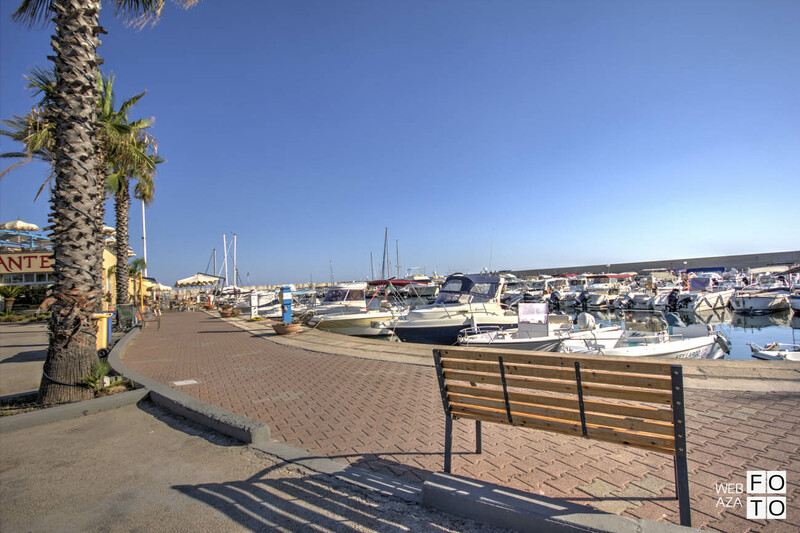 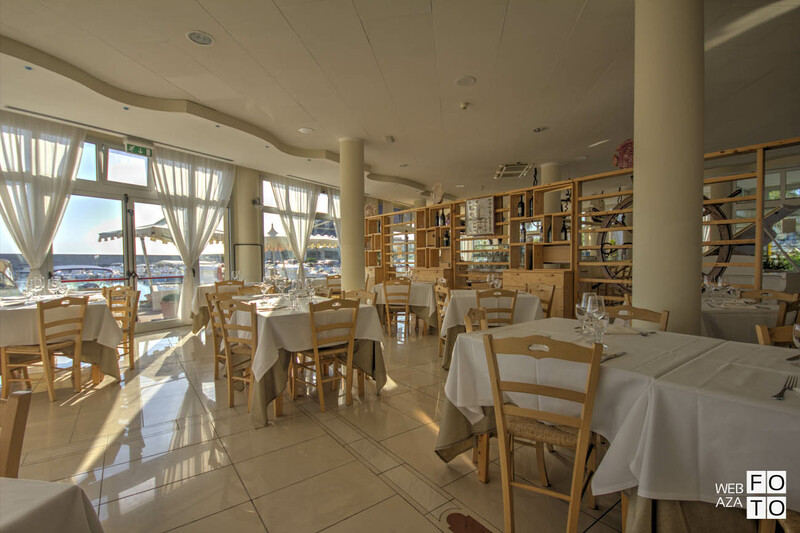 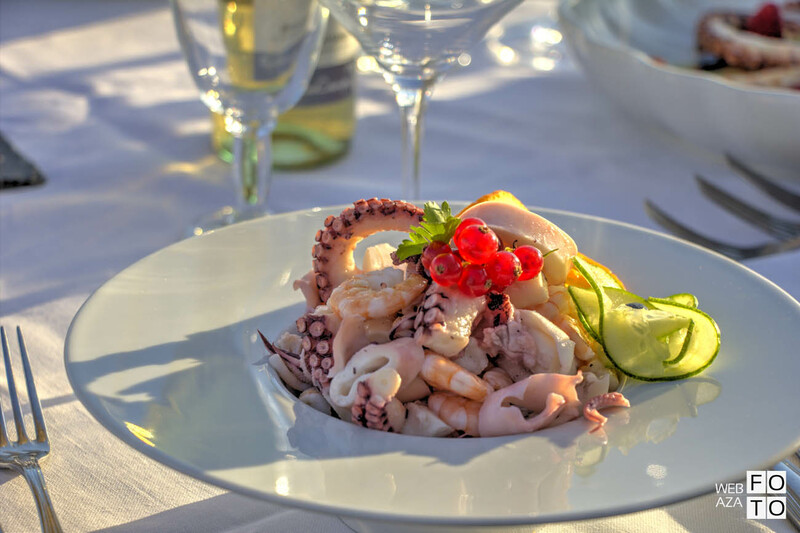 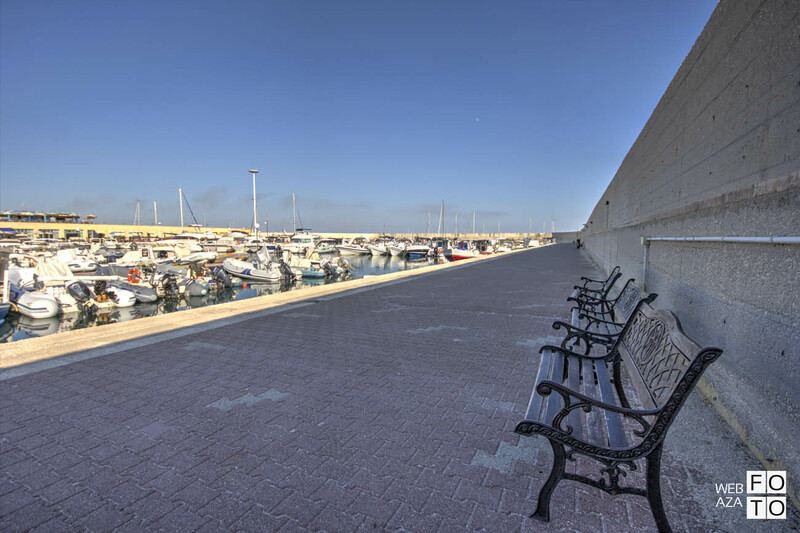 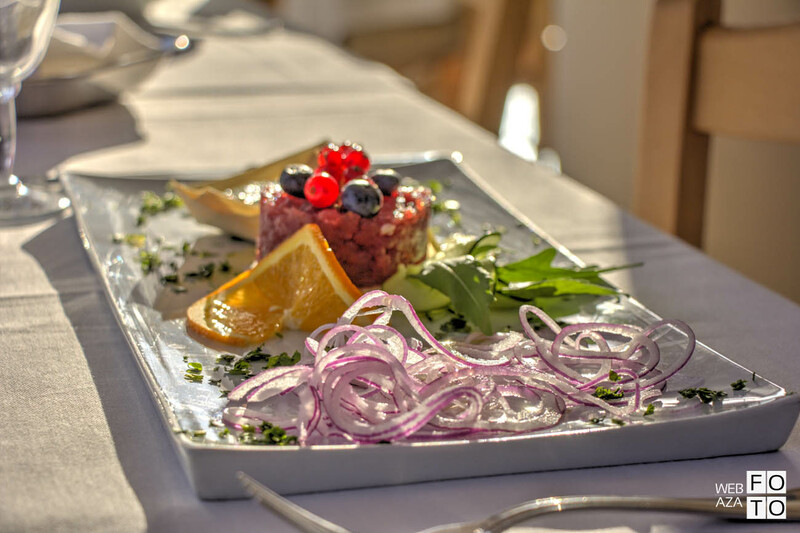 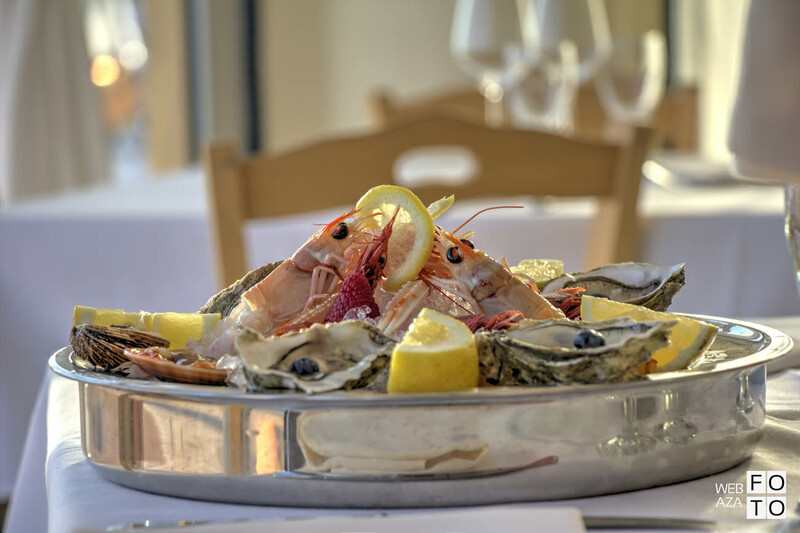 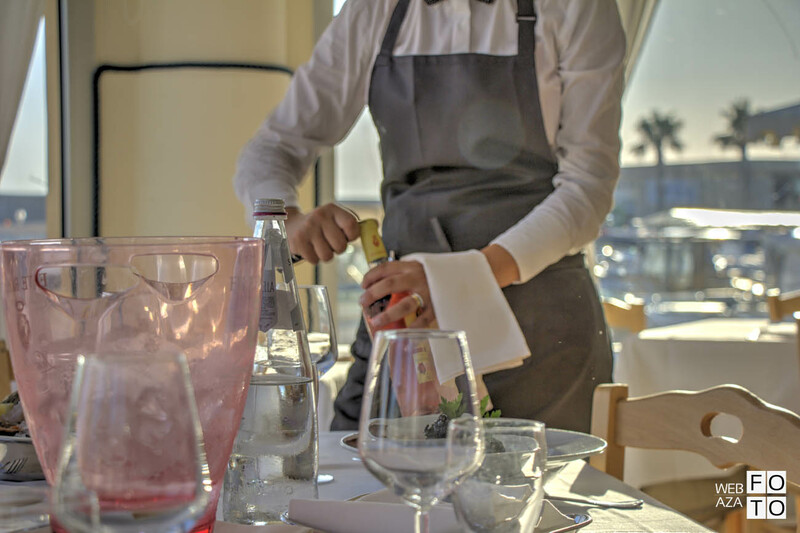 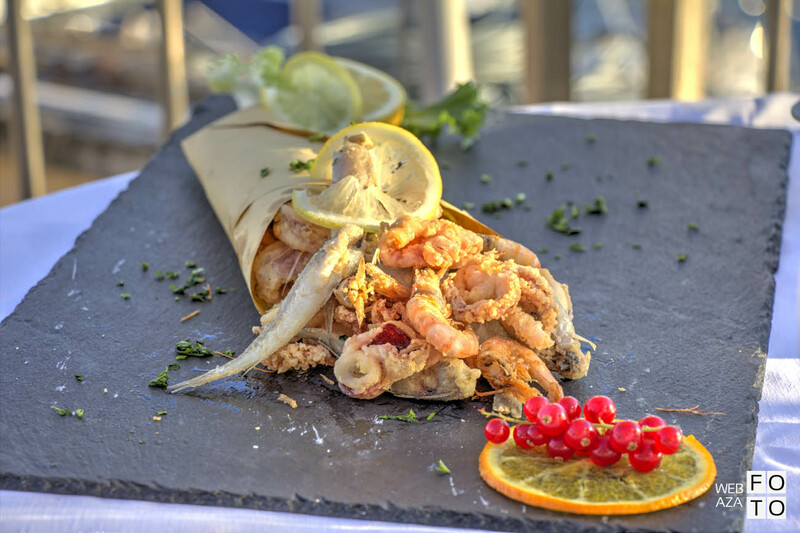 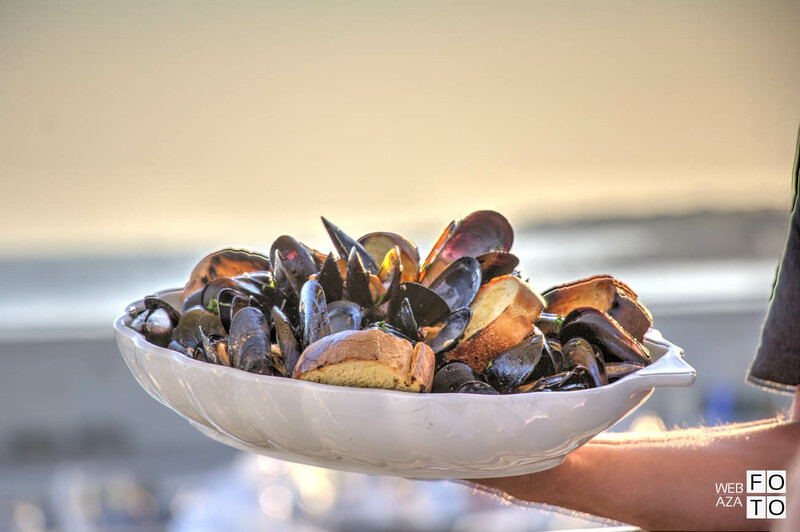 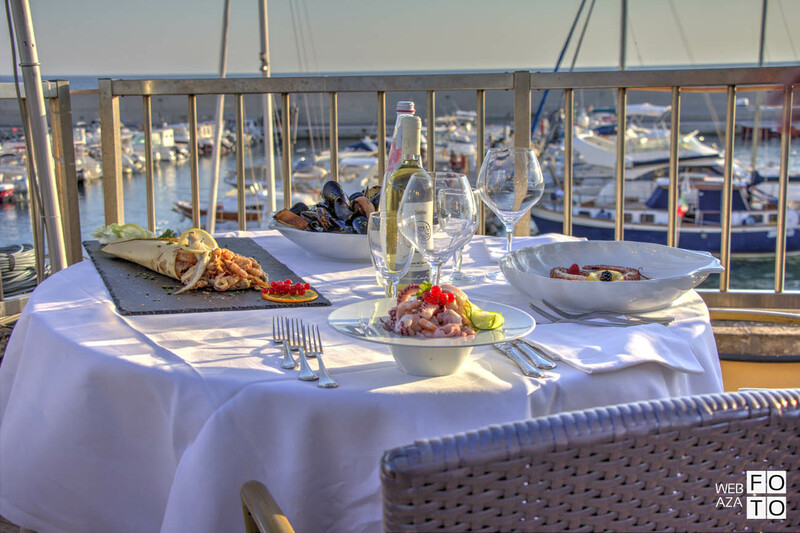 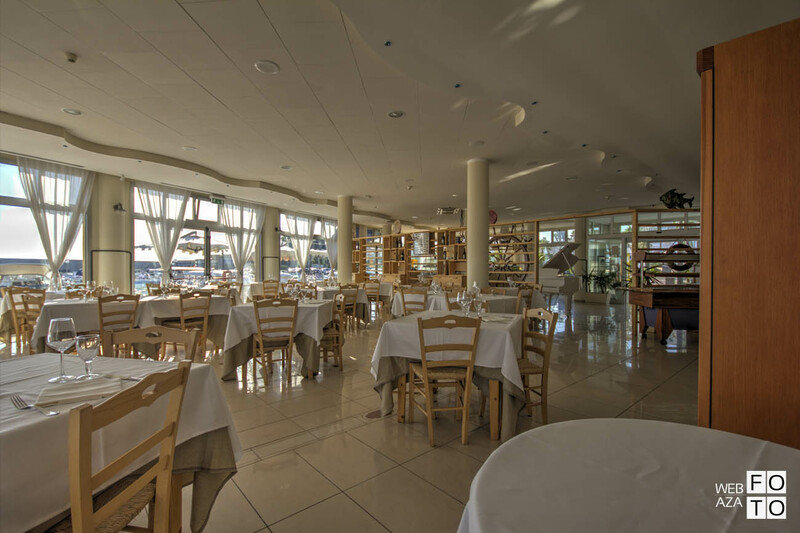 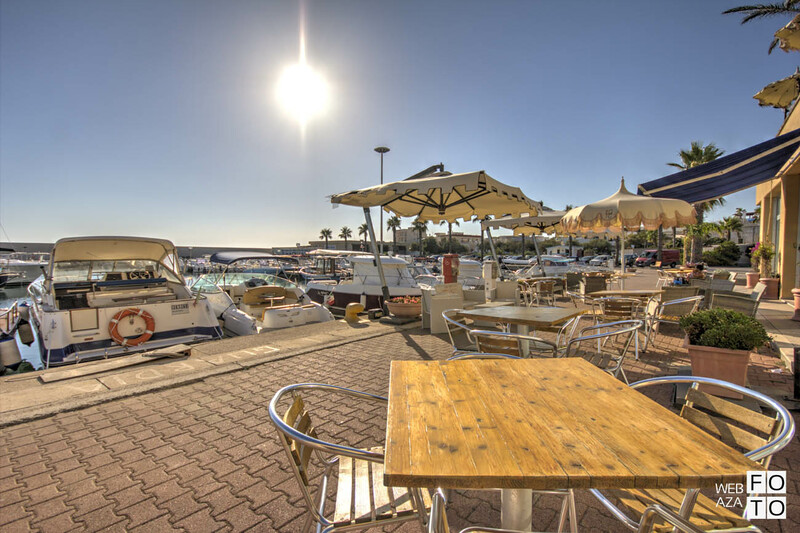 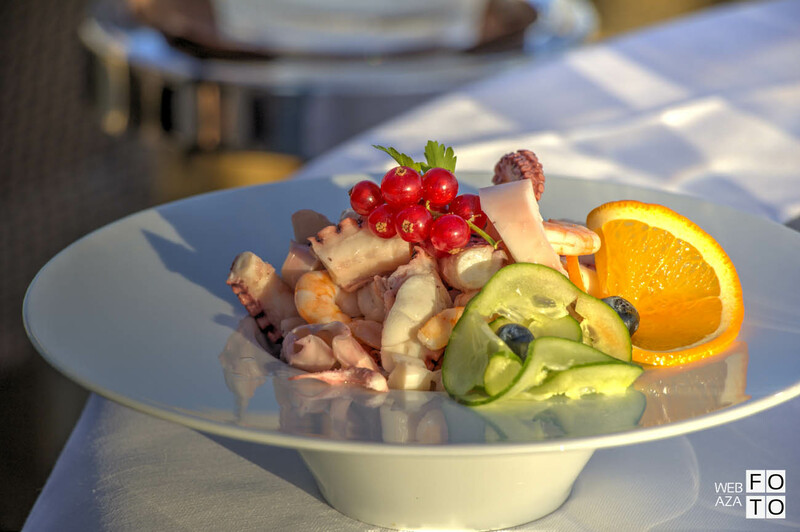 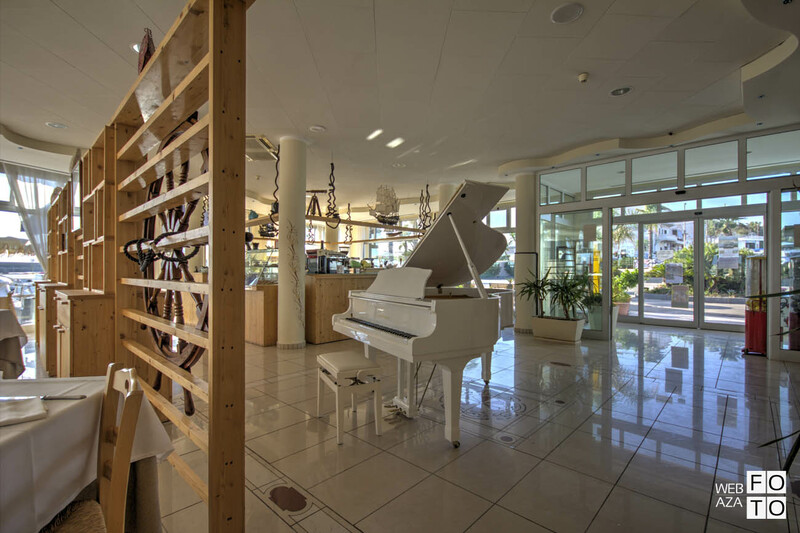 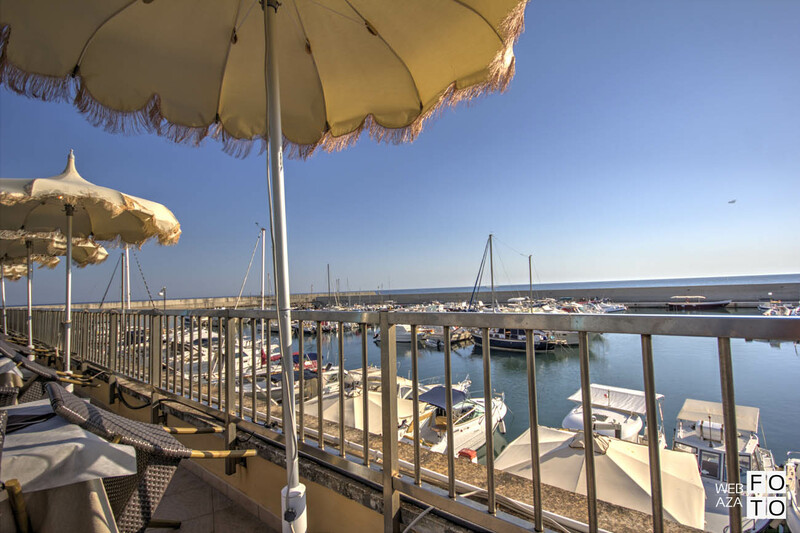 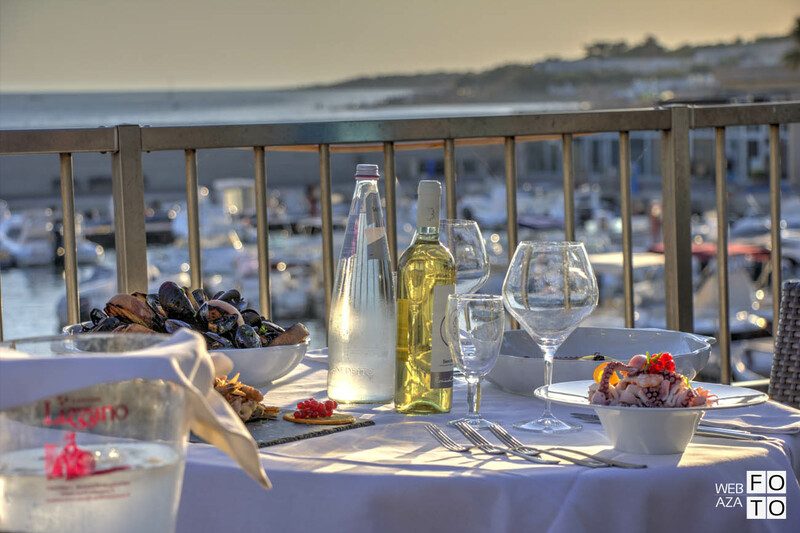 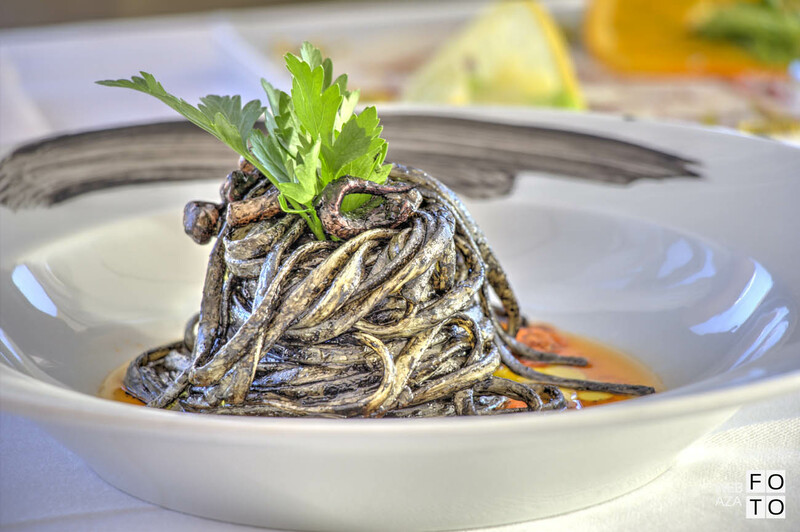 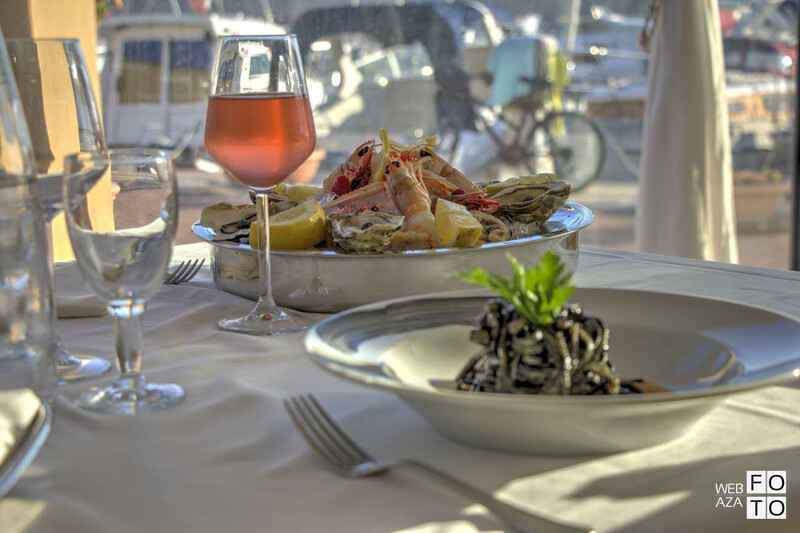 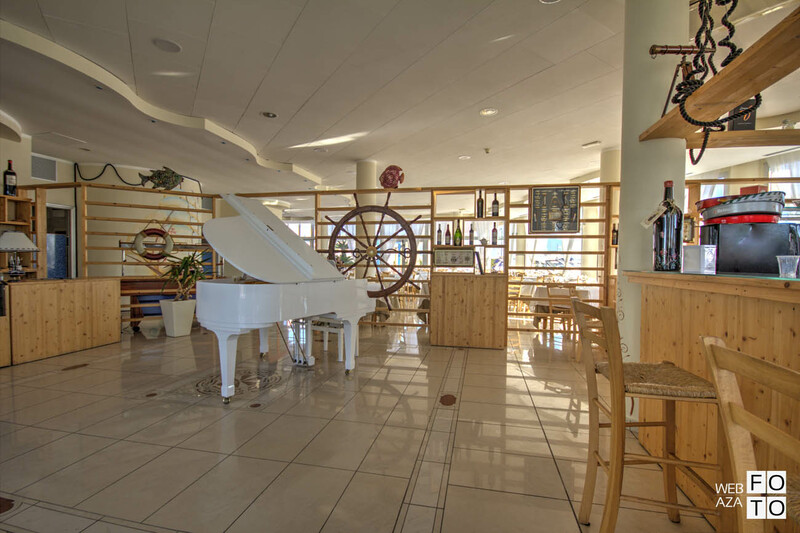 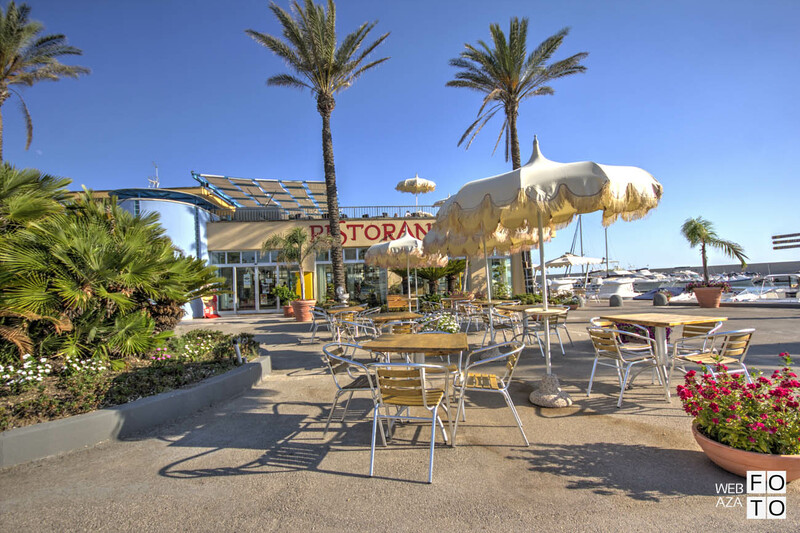 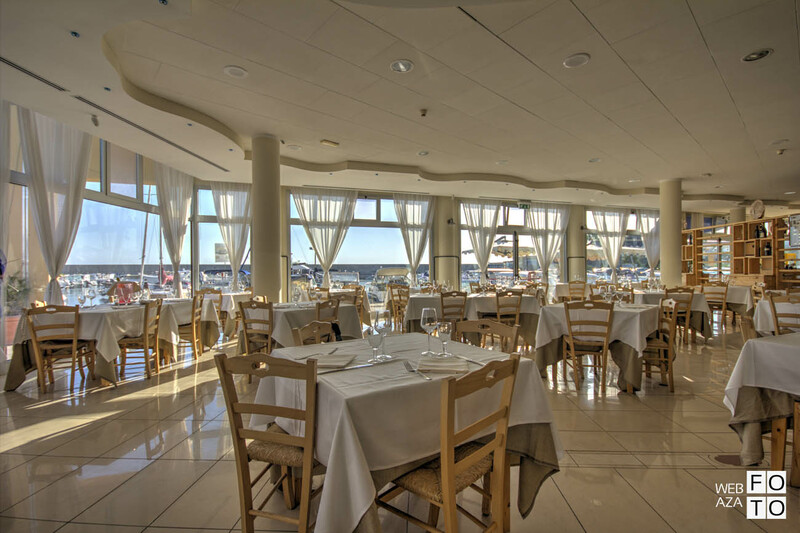 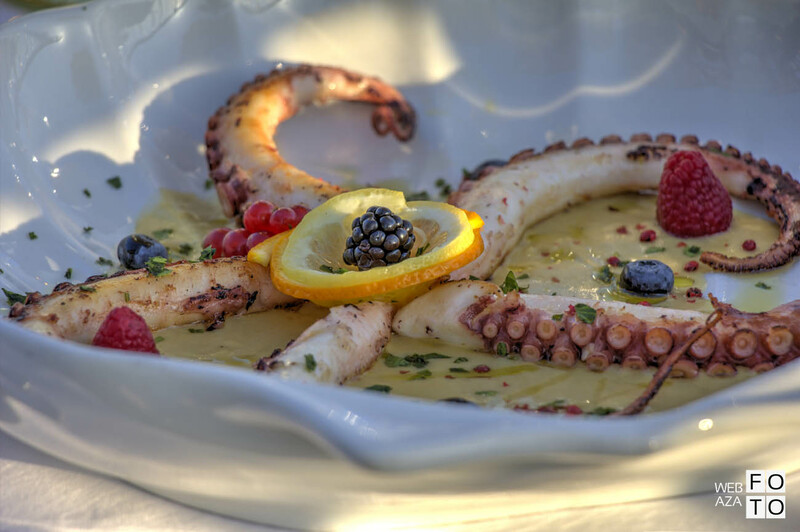 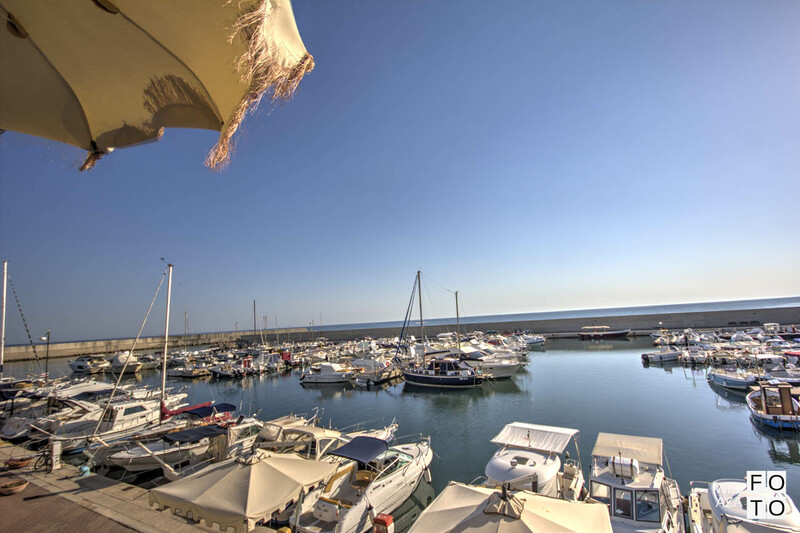 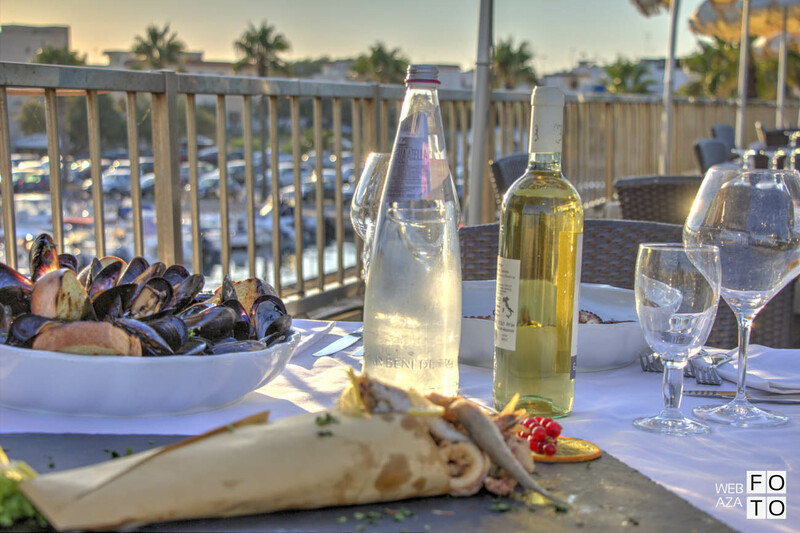 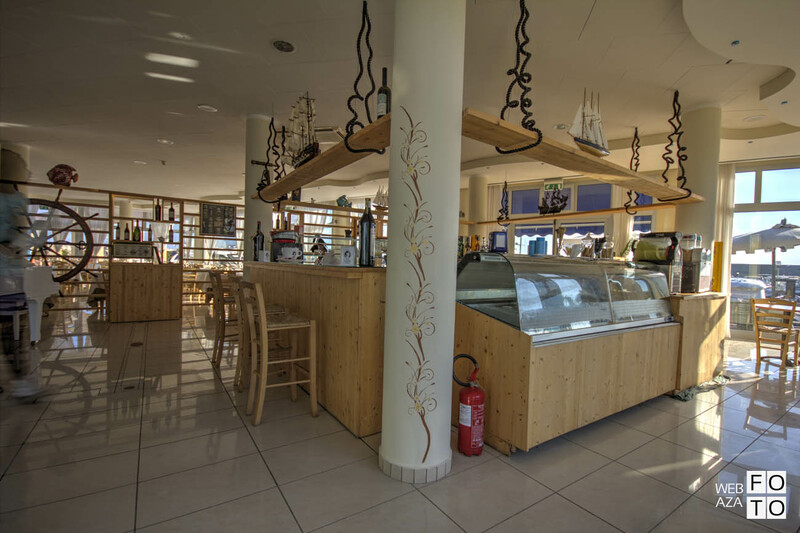 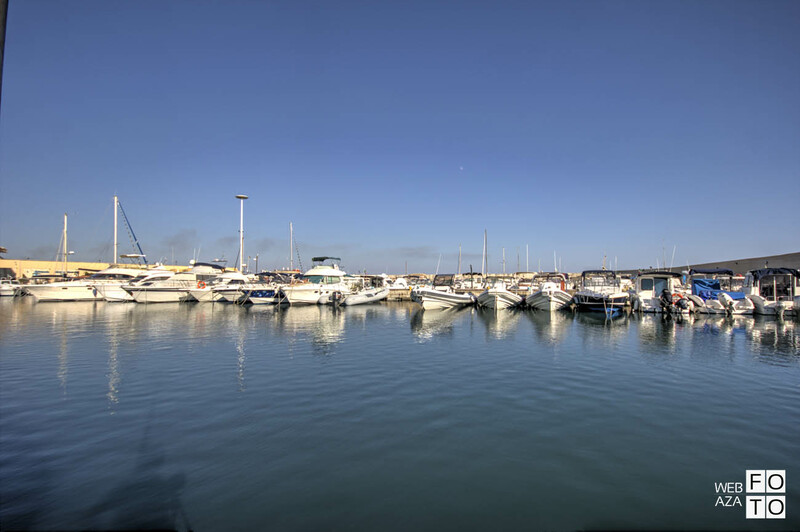 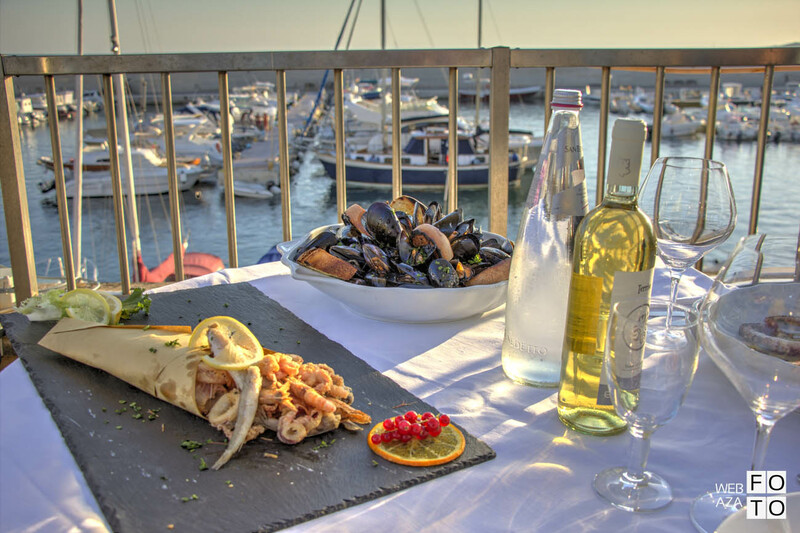 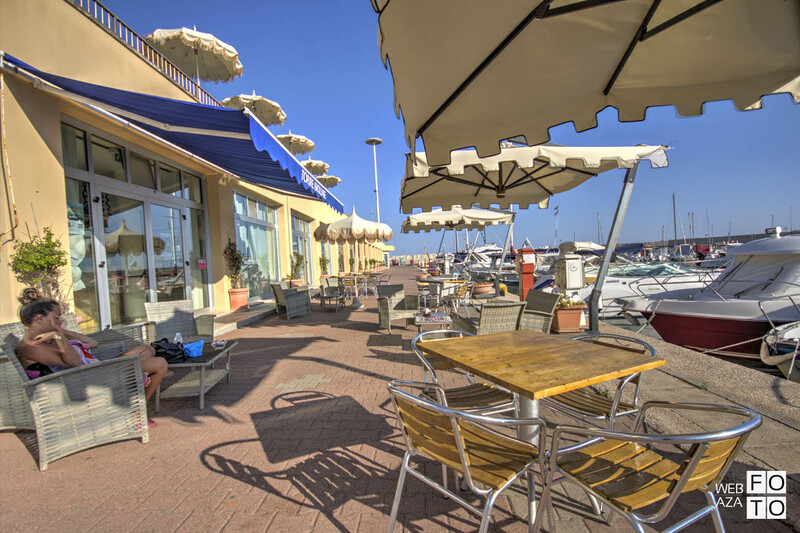 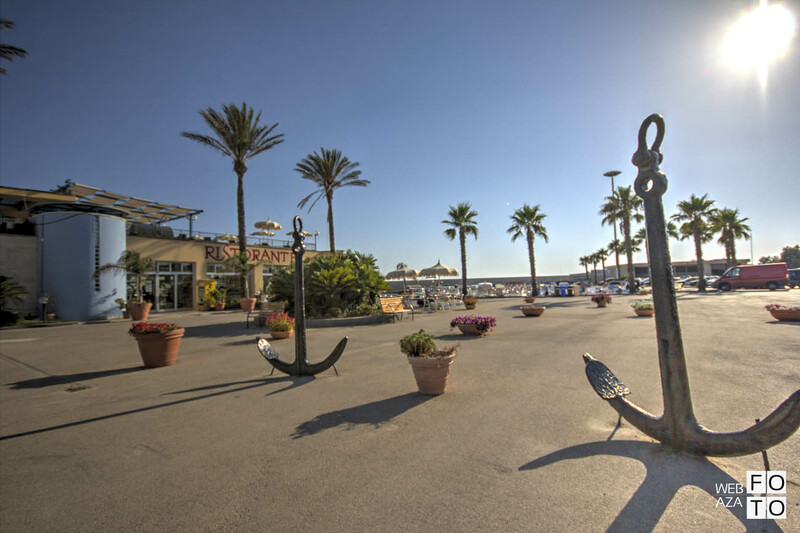 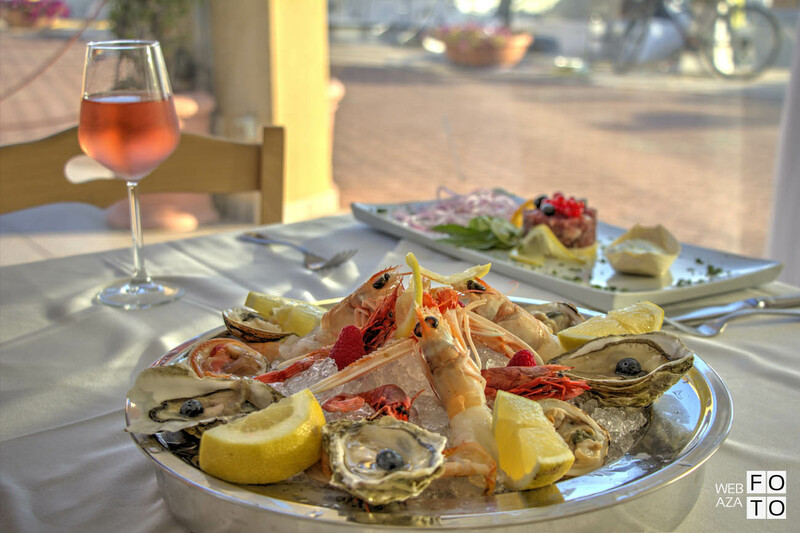 The marina with restaurant, pizzeria, bar and tobacco shop is located in one of the most charming and unspoiled stretches of Puglia coast; it is an exclusive docking where to stop. 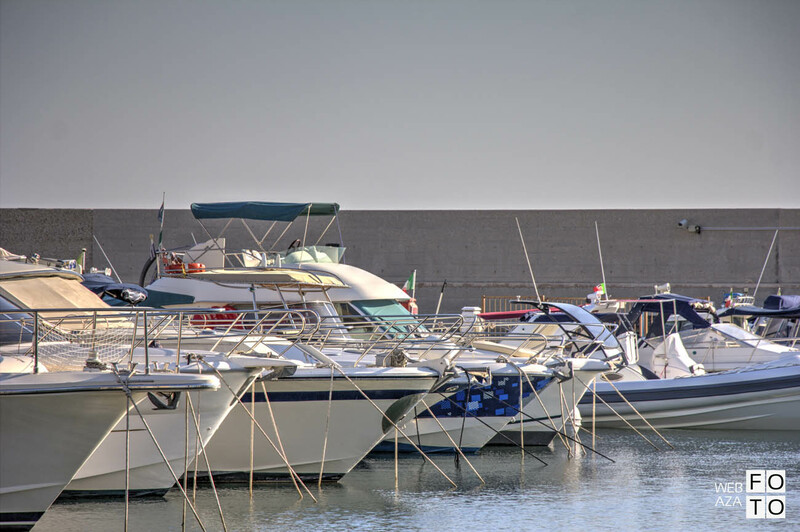 Torre Moline is the only harbour between Porto Cesareo and Taranto, in Puglia. 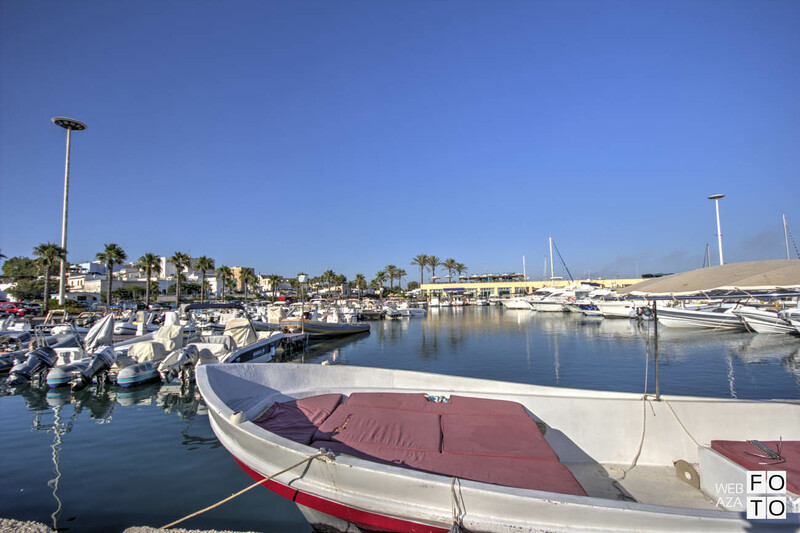 Here you can rent a boat, arrange a fishing trip and take a sailing course or boat excursions. 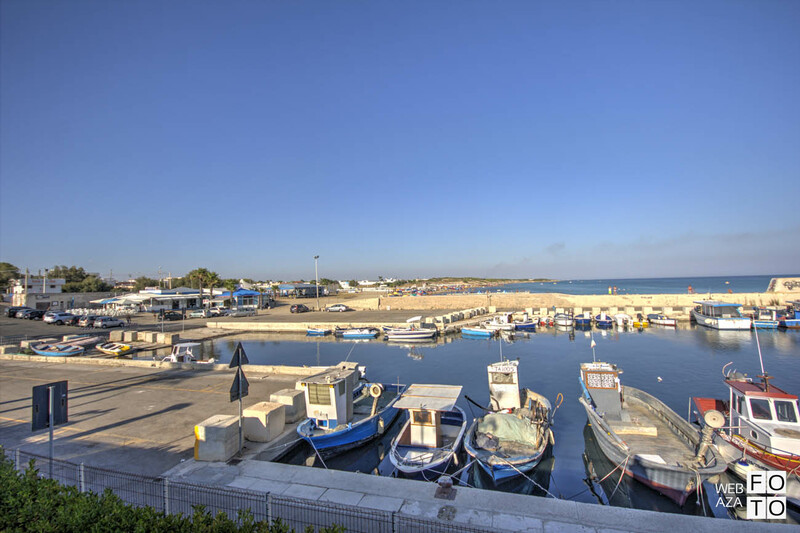 Torre Moline, connected to the Road, Railway and Airport, is an excellent starting point to reach other Apulian, Italian and International tourist destinations.